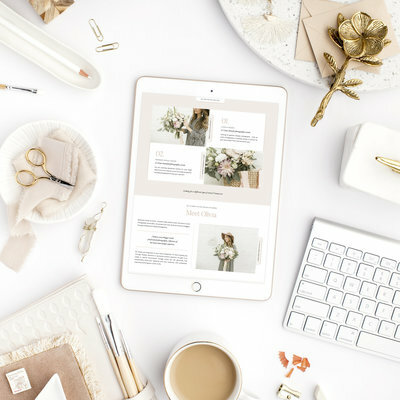 Elegant details, engaging features, and tons of personality are the foundation of this custom Showit website design for Meredith Ryncarz Photography! When Meredith asked us to elevate her brand and online presence, we were so excited to create a balanced blend of a welcoming, yet polished, aesthetic. 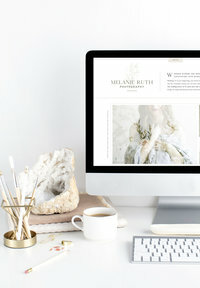 We included a blend of elegant features while creating several opportunities for Meredith’s Ideal Client to connect with her. 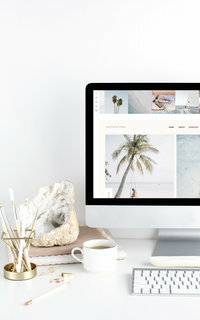 The result is visually engaging and so inviting, and we so hope you’ll take a peek at Meredith Ryncarz Photography to see Meredith’s brand and web design in action! 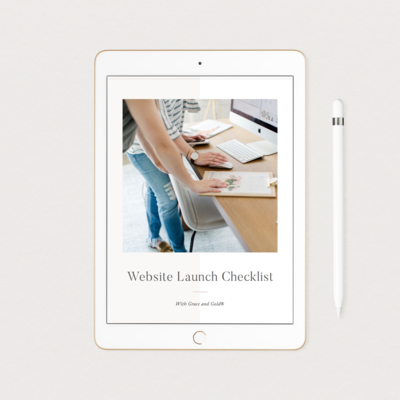 Are you considering a new brand or web design for your business? Take our 1-minute quiz below to see your best next step: A Custom Design Experience or a Showit Template!